While not ideal in all homes or climates, heat pump installation may steeply cut your heating and cooling costs. Heat pumps are highly efficient for cooling and warming spaces. Essentially, a heat pump is an AC with a reversing valve and two bypass valves that allow the unit to provide both AC and Heat. The unit works by forcing hot air away from areas you wish to cool and into areas you want to warm. Find the best solutions to your home comfort dilemmas with Advanced Heating & Air Conditioning. To have an expert assess the heating and cooling needs of your home or office space, call 908-574-2184. Give us a call 908-574-2184, to get your Heat Pump System back to full working order. 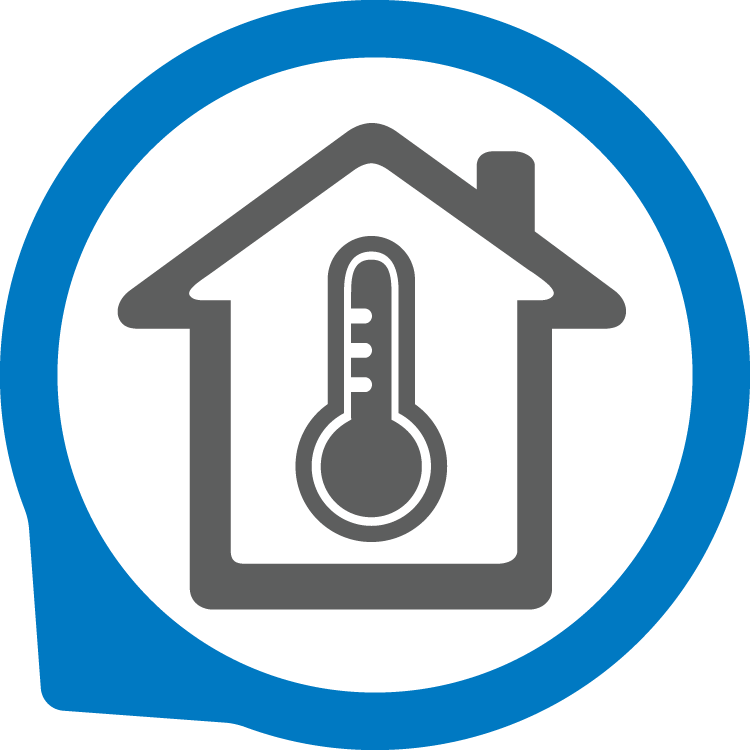 Home Comfort is our mission, and Heat Pump Installations & Repairs are our Expertise. 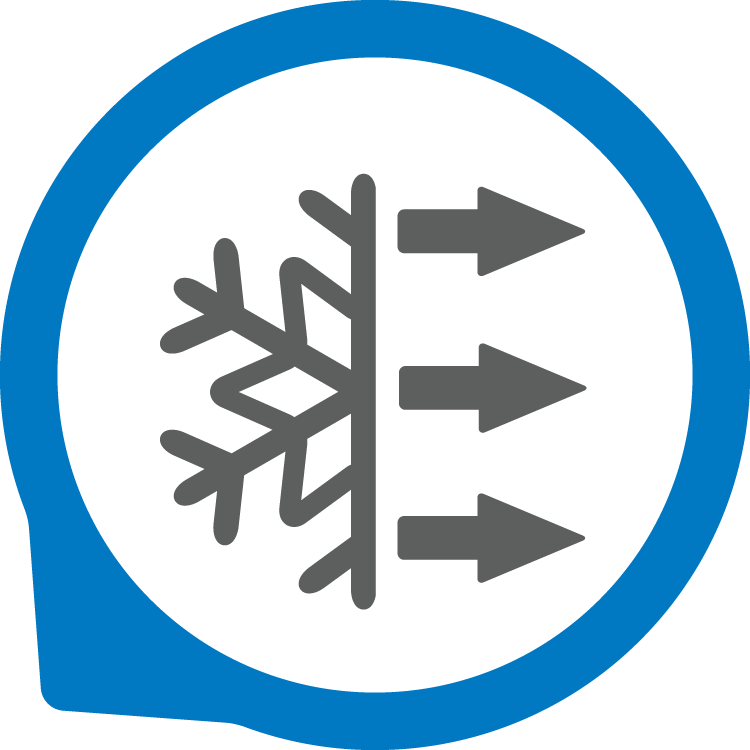 Our Cooling Experts assess the thermodynamics of your home to guide you toward the cooling solutions for your needs. Whether you need a rapid repair on a hot day, consistent heat pump maintenance for long term comfort and dependability, or a new heat pump system installation, we make your comfort our number one priority.